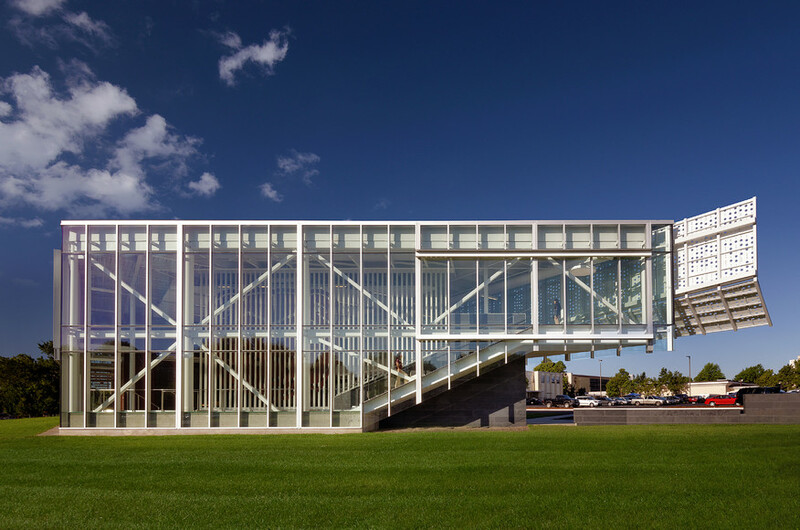 Wright Construction was selected as the general contractor to build the Welcome Center at Missouri State University. The Welcome Center serves as an initial stop for all students visiting the campus. Students enter a spacious, well-appointed lobby area and have access to private offices, a conference room, a restroom area, and a 100 seat auditorium.